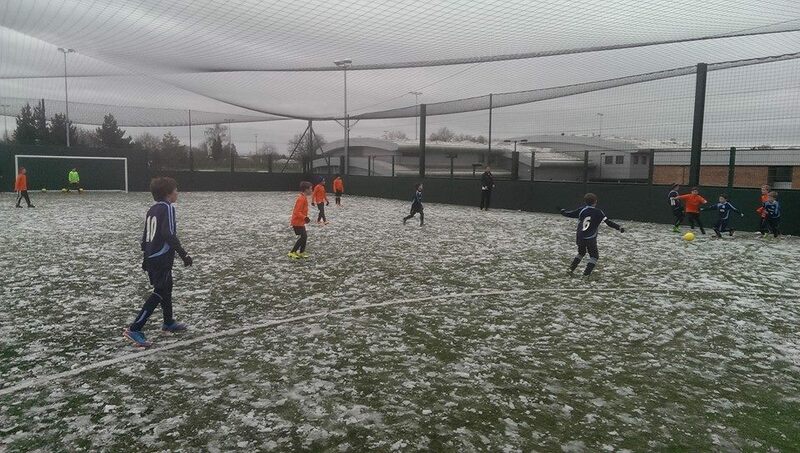 Worplesdon Rangers Football Club » U10 Eagles Brave the Cold! U10 Eagles Brave the Cold! Just to prove that some Mini-Soccer did get played in Surrey today….WRFC U10 Eagles caught on camera here playing away against AFC Brooklands. Where the heck am I supposed to be? © Copyright 2015-2017 Worplesdon Rangers Football Club. All rights reserved.